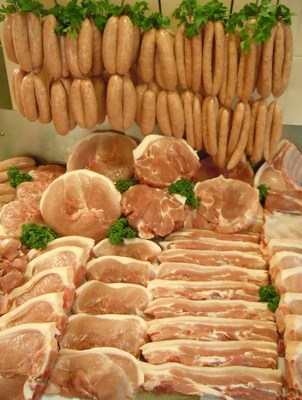 A side of award-winning free range Blythburgh pork expertly butchered into a range of joints, chops and pork products. A perfect way for pork lovers to fill your freezer with, in effect, half a pig! Each pack weighs at least 35kg - that should keep you going for a while! Amounts of some items may vary slightly due to the proportions of each pig but the overall weight will always be at least 35kg.